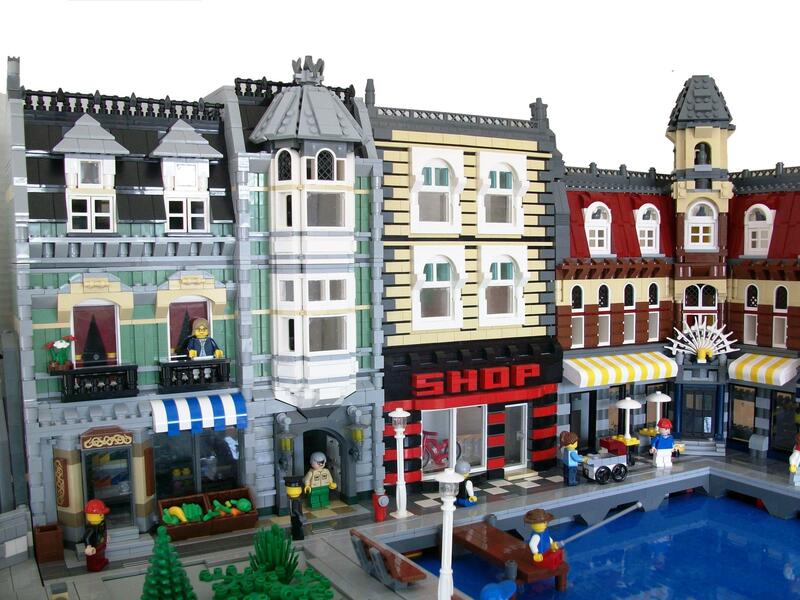 Brick Town Talk: The Quay - LEGO Town, Architecture, Building Tips, Inspiration Ideas, and more! joaquin's gallery. The cinema is my favourite. The church and the cinema are awesome.